drivers plus the Windows drivers. 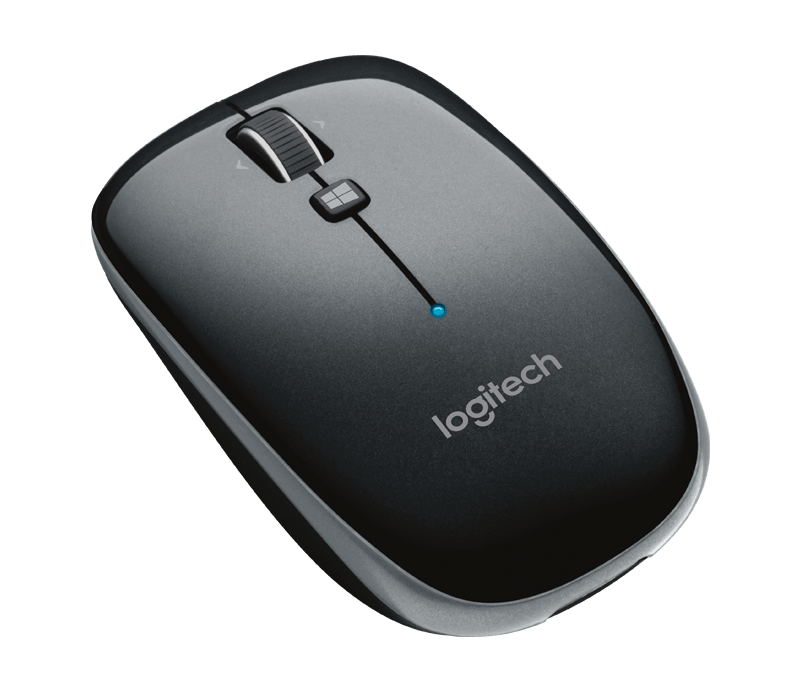 Logitech mouse driver version 6.23. MOUSE directory where the previous drivers are installed. 2] Reboot the system in order for the new mouse driver to load into memory. Other enhancements to the mouse drivers and utilities have also been added.